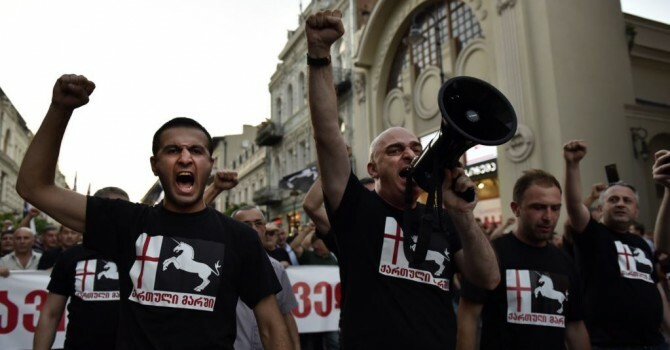 TBILISI, DFWatch–In the latest twist in the scandal about an alleged assassination plot within the Georgian Church, the head of the patriarch’s security detail confirmed Sunday that he has resigned from his post. “I went to his holiness… [and] asked for his blessing to left the position,” Soso Okhanashvili, the chief of guards told Rustavi 2. Head of secutity Soso Okhanashvili’s announcement comes just a few days after he was rumored to have been dismissed after a bitter row with Ilia II’s secretary and the Patriarchate’s spokesperson, father Mikael Botkoveli. 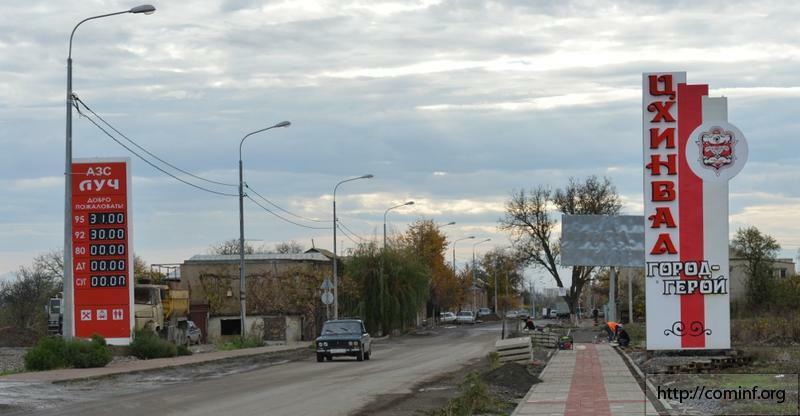 In a recent interview, Botkoveli referred to Okhanashvili as ‘a scoundrel’. 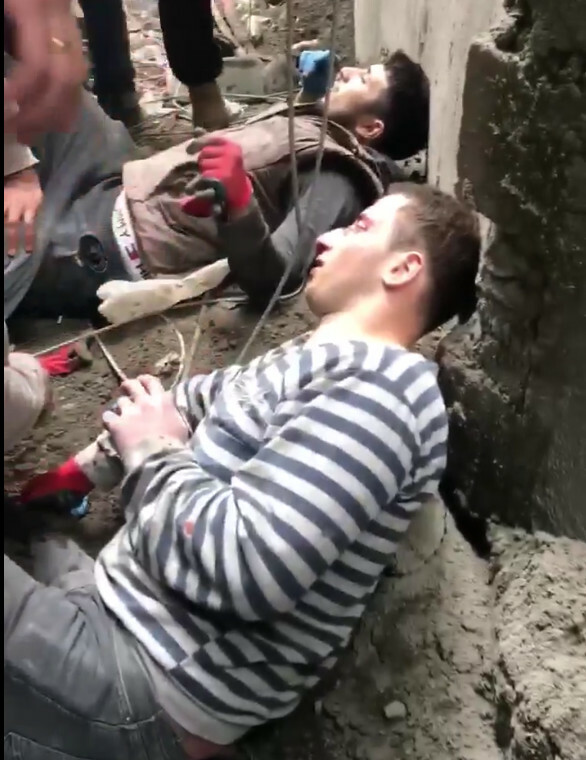 The real motive of the confrontation has not been revealed, but it is assumed to be related to the alleged assassination attempt, dubbed ‘the cyanide affair’. 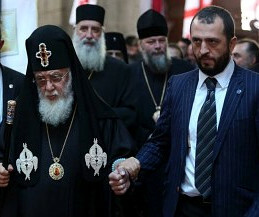 Okhanashvili told Rustavi 2 that he fell victim to ‘intrigues’ inside the Patriarchy, which is the ruling body of the Georgian Orthodox Church. He said he knew many instances of wrongdoing in the Church but would speak about it later. The case is significant as Okhanashvili is the son-in-law of the powerful Metropolitan of Batumi, Dimitri Shiolashvili. The latter is Ilia II’s nephew and regarded as his possible heir as patriarch. 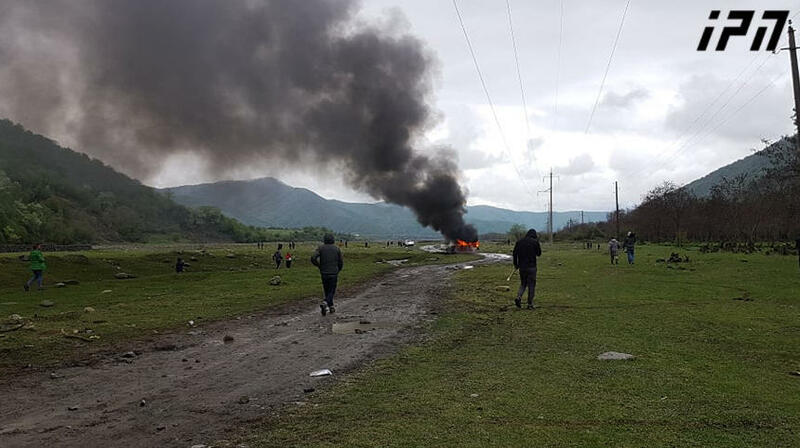 The suspect in the alleged assassination attempt, archpriest Giorgi Mamaladze, who was arrested at Tbilisi airport with cyanide powder in his luggage, was a protégé of Shulashvili. 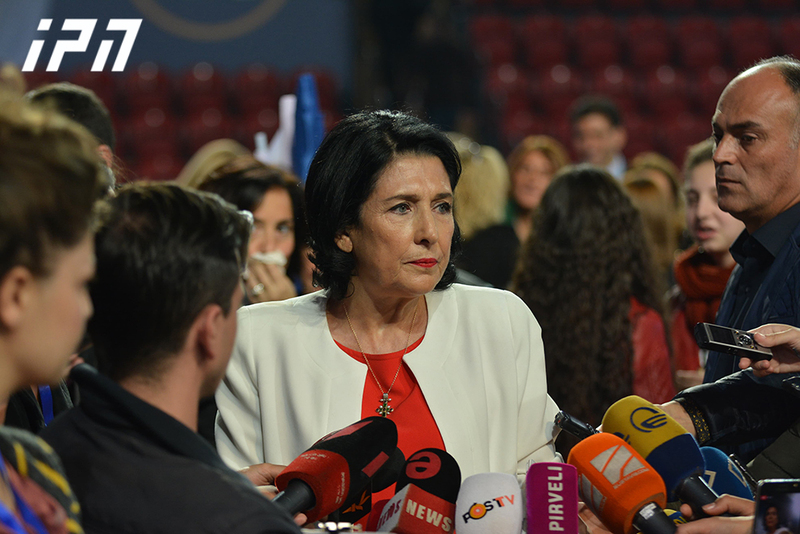 In his comments to the media, Okhanashvili confirmed that had a problematic relationship with one of the patriarch’s secretaries, Shorena Tetruashvili, who is believed to wield great influence over the Church leadership. 17 members of the patriarch’s security staff left their jobs along with Okhanashvili, Georgian media reports, but this has not been officially confirmed.